Providing you the best range of coolant filter paper roll with effective & timely delivery. Usage/Application Coolant, Cutting Oil, Hot & Cold Water, Hot & Cold Oil Etc. 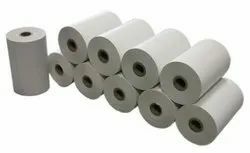 Looking for Filter Paper Roll ?